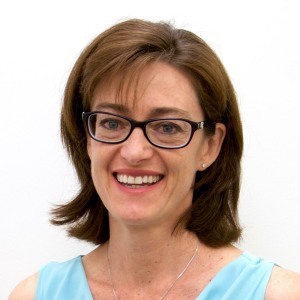 Vanessa Bowman is the Practice Owner and Optometrist at Whitfords Options Optometrists. Vanessa has over 20 years of experience and is qualified to prescribe ocular medications. She’s happy to see people of all ages and help fit contact lenses with lots of patience. She is passionate about Optometry and enjoys making you see better. Vanessa Bowman is the Practice Owner at Whitfords Options Optometrists. Vanessa has over 20 years of experience and can prescribe eye drops. She’s happy to see people of all ages and fit contact lenses. She is passionate about Optometry and enjoys making you see better.